China is quickly becoming a very important market for Apple. The most populous country in the world has a burgeoning middle-class hungry for technology and of course Apple is carving out a nice piece of the pie for itself. In fact, China contributed to roughly 13.3 percent of Apple’s third-quarter revenue. Friday 13th of January marks the day when the iPhone 4S goes on sale in 26 new countries, including China. Well as is typical of big Apple product launches, people had already started lining up the night before outside Apple’s two Beijing and three Shanghai stores. 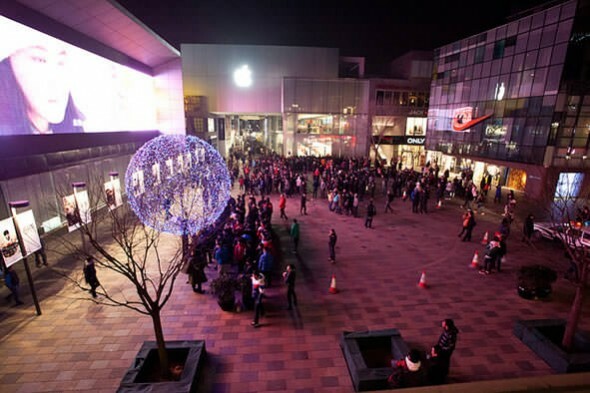 Despite the freezing temperatures, hundreds lined-up outside the five official Apple Stores. 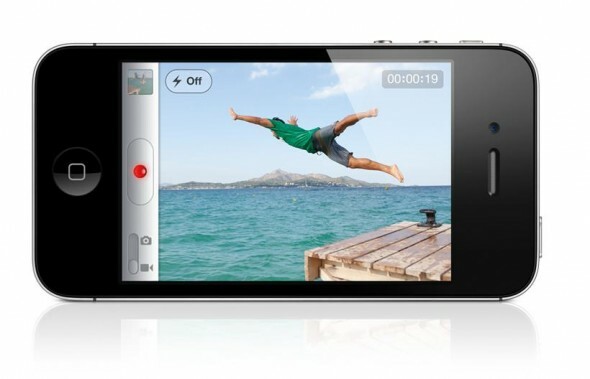 Apple will soon be further tapping the incredible expanse that is the Chinese market with its iPhone 4S smartphone. China Unicom, the country’s third-largest mobile carrier, has been the sole iPhone provider in China thus far, though it’s uncertain whether the iPhone 4S will now also be taken up by other carriers in the country. Apple CEO Tim Cook has said that response for Apple’s products in China has been off the charts. China contributed to roughly 13.3 percent of Apple’s total third-quarter revenue of $28.57 billion. In addition to China, the iPhone 4S will be made available in 26 other countries beginning Friday, January 13: Anguilla, Antigua and Barbuda, Bolivia, Botswana, British Virgin Islands, Cameroon, Cayman Islands, Central African Republic, Dominica, Dominican Republic, Ecuador, Grenada, Guam, Guinea Conakry, Ivory Coast, Jamaica, Kenya, Madagascar, Mali, Mauritius, Niger, Senegal, St. Vincent and The Grenadines, Trinidad and Tobago, Turks and Caicos and Uganda. All those with an iPhone 4S or iOS 5 upgradable devices, like the iPhone 4 or iPad, waiting to break the bonds from their computers and permanently jailbreak their device get a small glimpse of hope today. 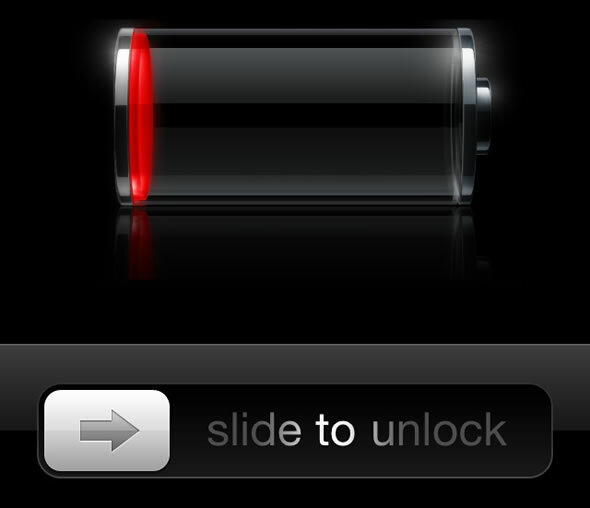 A ‘developer’ (or should we say hacker), @pod2g, has tweeted that a bug in iOS 5 could finally allow untethered jailbreaking. Currently, if you have a jailbroken iOS 5 device, you need to connect it to a computer every time you restart in order for the device to start properly. A huge hassle. The developer warns though, that the exploit might not come soon, but we are crossing our fingers here. As the late Steve Jobs said, it’s the developer and hacking community that has always realized the true potential of technology. Although not yet up to ‘battery-gate’ status, a lot of antagonized iPhone 4S owners are complaining of very poor battery lives. You only need to take a look over at Apple’s Support Communities and you will find a host of threads with issues related to fast battery drain under standby and short battery lives. There are also some iPhone 4 and iPhone 3GS owners who have upgraded to iOS 5 and are also facing similar issues, so this might not be an issue with the iPhone 4S hardware but rather an issue with the new iOS 5 operating system. Despite the lackluster reception by the tech community, the iPhone 4S has managed to break all previous pre-order records at Apple. The new smartphone has exceeded 1 million pre-orders in the first 24 hours since it went on sale. The record trumps the previous record set by the iPhone 4, which recorded 600,000 pre-orders in a single day. Though bear in mind that the iPhone 4 was carried only by AT&T on release, while the iPhone 4S now has AT&T, Verizon Wireless, and Sprint on-board. The iPhone 4S will be available at Apple stores starting 8:00 a.m. on October 14, but based on previous experience, expect huge lines and stock to run-out quickly. Best to order it online, in our opinion, though this now entails a 1-2 weeks delay. 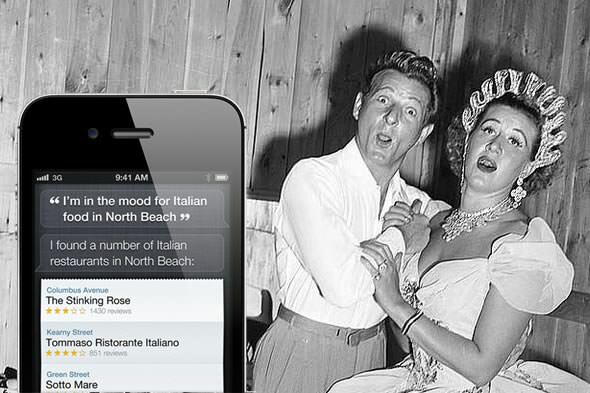 You might want to spend that time constructively by reading on the iPhone 4S’ new features, like Bluetooth 4.0. Full Apple press release after the break. You can count the number of devices supporting the Bluetooth 4.0 standard right now on the fingers of one hand. 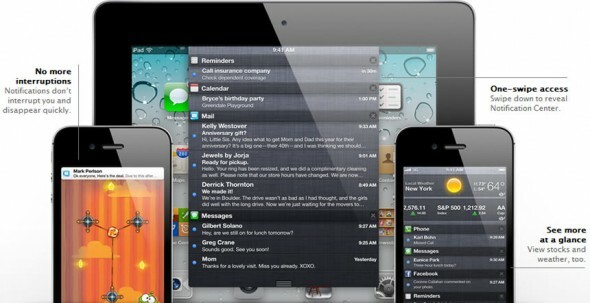 These include the 2011 Mac Mini and the MacBook Air, while the iPhone 4S is the first phone to support the standard. 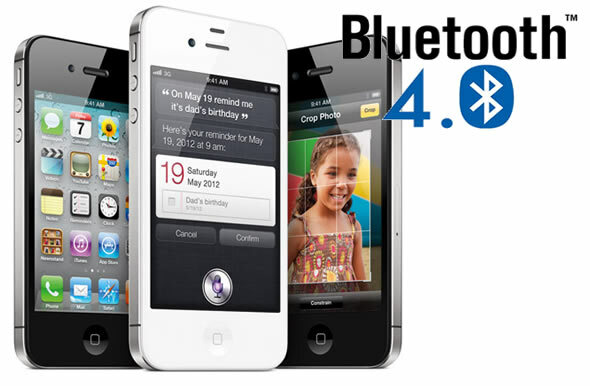 So what does Bluetooth 4.0 offer over the earlier versions. Bluetooth 4.0 has two major advantages over earlier standards, first is BLE (Bluetooth Low Energy), a low-energy and low-latency mode, second is that it can wake up other Bluetooth 4.0 devices and do no-code pairing. Nevertheless, it remains backwards compatible with all earlier standards, so you can still connect all your legacy devices. Smart shoppers pre-order early, especially considering the potential demand for Apple’s newest smartphone. Apple has stated that the iPhone 4S will be available for pre-order starting October 7th; and true to its word, you can now pre-order the phone online, either directly from Apple or your carrier of choice. In the US, Apple’s latest phone will cost you $199 for the 16GB model, $299 for the 32GB and $399 for the 64GB version, with a two-year contract. To pre-order the iPhone 4S directly from Apple in US head here, and for AT&T, Verizon and Sprint. UK nationals can pre-order their sim-free iPhone 4S directly from Apple here, for the tidy sums of £499, £599 and £699 for the 16GB, 32GB and 64GB versions. Vodafone UK and T-Mobile have also made the iPhone 4S available for pre-order, while you can register your interest for Orange and O2.